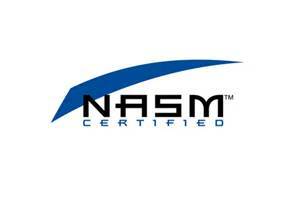 This post is sponsored by Fitfluential LLC on behalf of Koss Fit Series headphones. All opinions are my own. I think I have weird ears. I mean, headphones just don't stay in. I have friends that tell me that they run in those headphones that come with the iPhone. Those things don't even stay in my ears when I'm sitting at my desk. I have tried everything. Hubby would tell me I was just not putting them in correctly. There's a technique? He would try to shove them in my ears for me, but even so, it was inevitable that a mile or two down the road, those suckers would pop out and then I would spend the rest of my run messing with my headphones instead of focusing on my run. I ultimately gave up and just started wearing the ones that have the band around the top of my head (so nerdy!). So when Fitfluential chose me for an opportunity to review the Koss Fit Series headphones that claim not to fall out, I was excited to try them out, but admittedly was still a bit skeptical, will these headphones really stay in? Koss Fit Series Headphones. I was trying to spell RUN with the wire, did it work? The weather was just gorgeous in Fort Worth on Saturday, a perfect day for a run with hubby and to test out my new headphones. The people from Koss sent me two different styles, the fit buds and the fit clips. The buds are what you would expect from buds except they are 33% smaller than normal ear buds, designed especially for women's smaller ears (brilliant)! Koss' female designers teamed up with Gold Medalist Dara Torres to create the world's first headphones created specifically for women, by women. They even come with three different cushion sizes (small, medium, large) so you can find the size that is just right for your own weird ears. I popped the Koss buds in my ears and they seemed pretty secure, I even gave them a light tug to see if they would pop out with a little pressure and they stayed in. The real test will be on my run. Can they stay in my ears with all the bouncing around? They did! I ran almost three miles with hubby and I was super impressed that they didn't fall out once! I was also happy to find that the sound quality was good too, because ear buds that don't fall out are great, but if they sounded like crap then it really wouldn't matter if they stayed in because I wouldn't want to wear them. I'm happy to report these are the best of both worlds. The second set of headphones I received were the Koss fit clips. I wore them on Sunday when Hubby and I took Ollie for a walk. These have soft flexible clips that go around your ears and also come with the multiple cushion sizes for the perfect fit. I had to play with the cushions on these to find the ones that worked best for me and I had a little trouble getting them in at first. You probably just have to be smarter than the headphones you are using. I finally figured out it was easier to plug my ears with the bud part first, then worry about the flexible clips around my ears (not the other way around). While these did the job just fine on our walk, I definitely preferred the fit buds of the two. I really like that they were both comfortable, stayed in my ears, and are sweat resistant. If you need some extra motivation, then the Koss Fit Series headphones are must-have gear for the new year. Nothing motivates me quite like music during my workouts. You can purchase your own Koss Fit Series headphones at Best Buy, Wal-Mart, Walgreens, Kmart, and Sears. Koss Fit Clips. I love the fashion colors! Music and running go together like toes and blisters peanut butter and jelly. 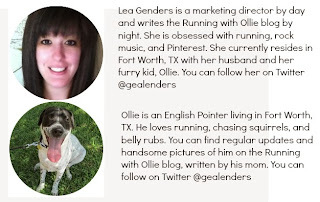 I have such a passion for both music and running, I love it when I have the opportunity to talk about them both in one blog post. 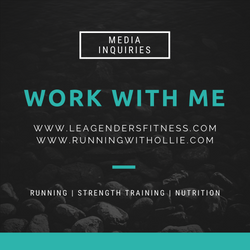 I have multiple running playlists, depending on my goal. One of my favorite playlists is full of fast-paced rock songs. For me, fast songs usually mean fast feet. It is just natural for me to want to run with the beat of the song. When the tempo of the song increases, then so does my run tempo. This is my favorite 5K playlist and sometimes I save these songs for the very end of a longer race when I want to finish strong. There is nothing like a high energy song blasting in my ears for a boost of energy. 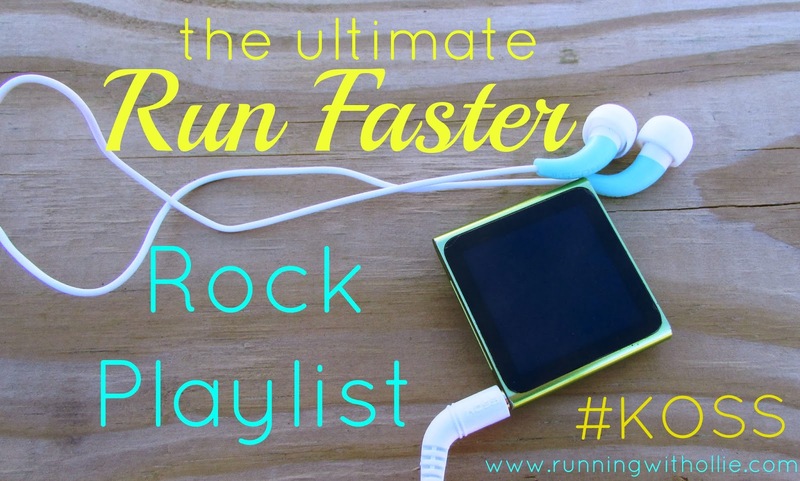 My Run Faster Rock 'n Roll Playlist, perfect for a 5k! 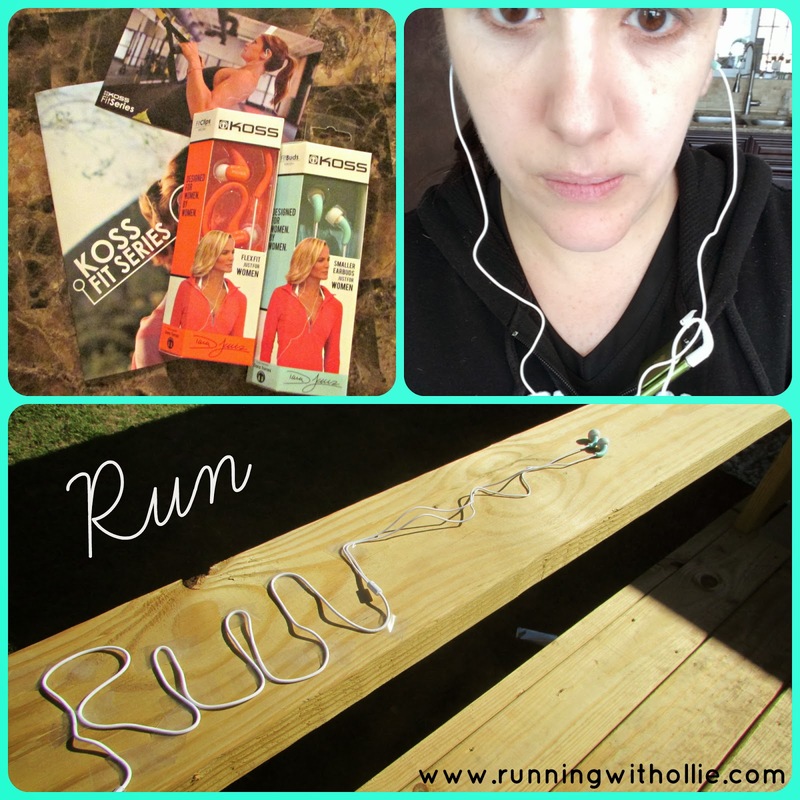 Do you ever have trouble with headphones falling out of your ears when you run or workout? Do you have any recommendations for fast-paced rock songs to add to my playlist? Let me know in the comments or tell me on Twitter @GeaLenders and @Kossheadphones using hashtag #Koss. I'd love it if you would try out the Koss Fit Series headphones and songs from my playlist and let me know what you think. I have to wear a headband over my ears to keep my headphones in, those ones look great. Great playlist - I am currently experimenting with listening to audio-books whilst running and I love it so far. Oh! good idea on audio books! that would be a great distraction for long runs. They're great! do you have a pair already? Great review. I actually wear the Jaybird Bluebuds and they are AMAZING and don't fall out of my ears. I love that they are bluetooth, so there are no wires getting in the way of my workouts, but these look great as well! Thanks for the review - I'll have to check these out. I used to be able to run well enough with my iPhone headphones until I got the 5s (and the old ones bit the dust)...while I do like the new headphones for sitting still listening, they did NOT stay put on the last two 5ks I ran, and that annoyed me. 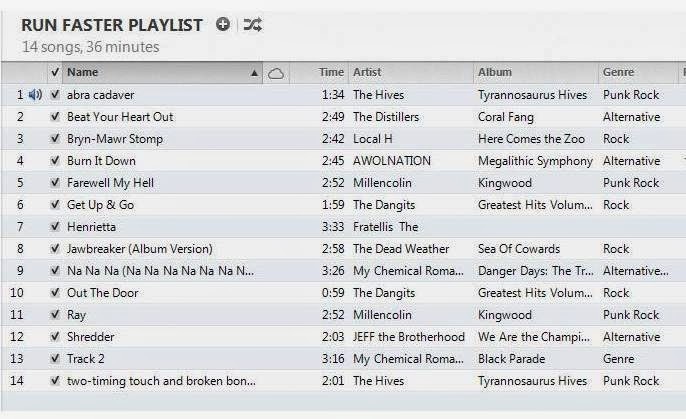 I was just thinking to myself yesterday that the key to a successful running training program is a good playlist. :) I'm planning on training for a 10k this year. My current favorite running song is No One Knows by Queens of the Stone Age. Great beat. 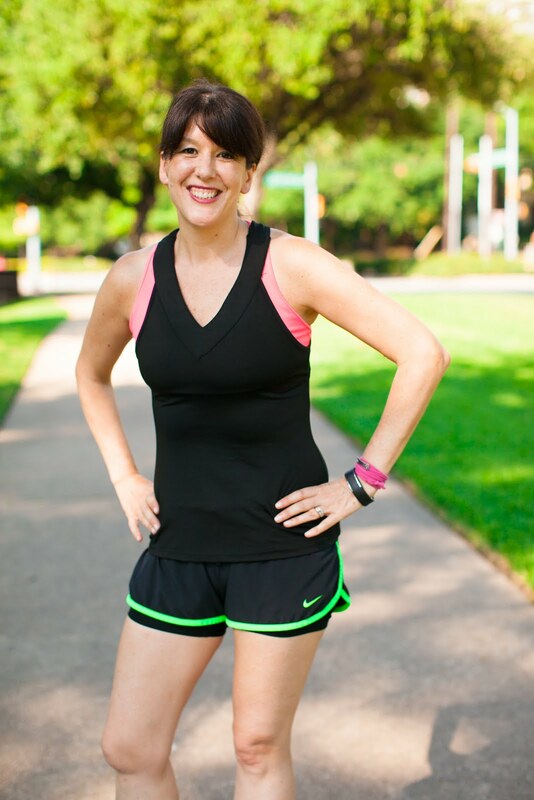 I'll have to check out your list - I *must* have upbeat music when I run! that's a great suggestion for a song for my playlist! thanks!!!! I have ear buds that "lock" in to my ears. However, they are not noise reducing so on windy days, it sounds like I running through a loud wind tunnel. So, I don't even listen to music outside anymore. How do these stand up to noise levels? "City of Angels" is the only Distillers song I know - but I LOVE it!! I really should listen to more. 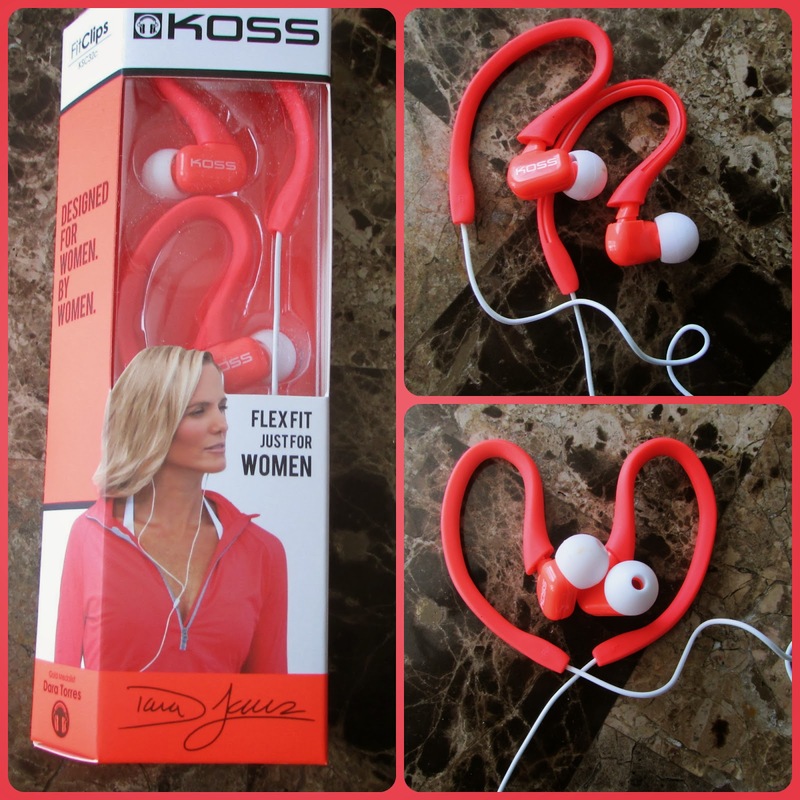 I looooove my Koss headphones, especially the earbuds!! Also, I feel incredibly old that I only recognize My Chemical Romance on your list. ahhh... I'm pretty sure we are about the same age! :) I forgive you though, most of this is a little off mainstream. thanks for checking it out!